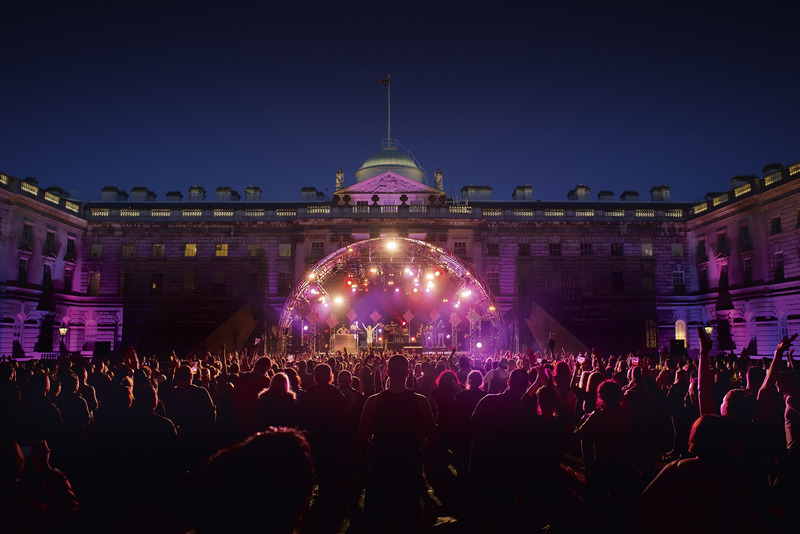 The Summer Series at Somerset House is back for 2013 with an altogether more FFS-friendly line-up. Eleven open-air concerts will be held during July in the building’s stunning courtyard, a use which beats their winter ice rink hands down, in our opinion. Among the acts will be Icelandic folk-pop rousers Of Monsters and Men; American indie-country rabble Edwarde Sharpe and the Magnetic Zeros; sisters with folk voices so sweet they could turn Graham Norton First Aid Kit; Sheffield’s coolest crooner Richard Hawley and the girl with the voice that’s smoother than a mouthful of Baileys, Lianne La Havas. Some gigs are already sold out but (at the time of writing) tickets are still available for First Aid Kit and Lianne La Havas. Visit the Somerset House website for more details and to buy tickets.